Mcwhinney, Edward Watson. "Sovereignty". The Canadian Encyclopedia, 09 October 2018, Historica Canada. https://www.thecanadianencyclopedia.ca/en/article/sovereignty. Accessed 26 April 2019. Sovereignty is an abstract legal concept that also has political, social and economic implications. In strictly legal terms, it describes the power or authority of a state to govern itself and its subjects. In this sense, sovereignty is the highest source of the law. 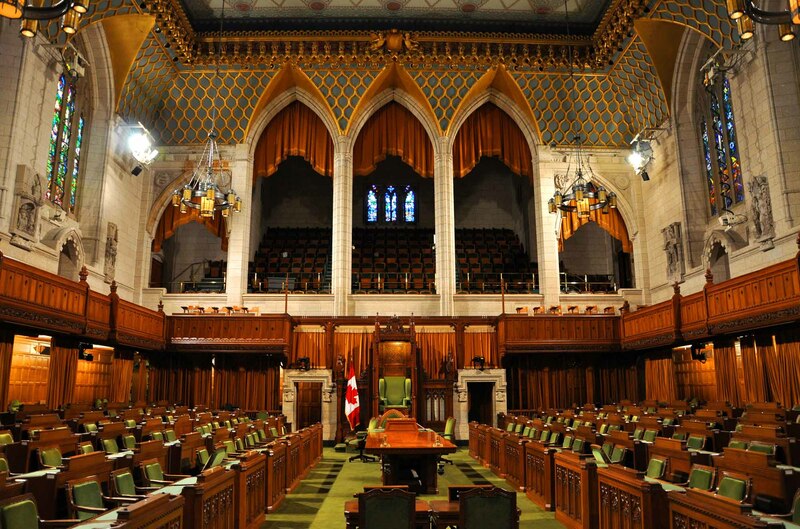 With Confederation and the passage of the British North America Act, 1867, Canada’s Parliament was still legally under the authority of the British Parliament. By 1949, Canada had become fully sovereign in relation to Great Britain through landmark legislation passed overseas, including the Statute of Westminster (1931). The Constitution Act, 1982 swept away any leftover authority that remained with Britain. Questions of sovereignty have also been raised by Indigenous peoples in Canada and by separatists in Quebec, who for a time championed the concept of sovereignty-association. Sovereignty is an abstract legal concept that also has non-legal (political, social and economic) implications. In strictly legal terms, it describes the supreme power or authority of the state — the ultimate source of legality. This strictly legal meaning should be differentiated from more popular usages. For example, arguments that the 1986–88 Canada-United States free trade negotiations threatened Canada’s “economic sovereignty” or “cultural sovereignty” can be seen from this point of view to be a question of political rhetoric rather than legality. For Canada, the historical roots of legal sovereignty go back to the early 17th-century English constitutional battles between king and Parliament. In the early-17th century, Chief Justice Sir Edward Coke rebuked the Royalist claims that executive powers (known as prerogative powers) were immune from legal control or review by other state authorities ( judicial or legislative). In Coke’s celebrated remark (rooted in the words of 13th-century cleric and legal specialist Henry de Bracton), the king (or sovereign) was not under any man but was nevertheless “under God and the Law” (see also Magna Carta). In its constitutional application in Canada, the concept of sovereignty concerns the relations between the different branches of government: executive, legislative and judicial. English constitutional theory — derived from Coke and later refined and elaborated by the late-Victorian jurist Albert Venn Dicey — proclaimed the sovereignty of Parliament. This meant that there was no law that Parliament could not make or unmake. Therefore, there was no distinction between the law of the constitution and any other law. It also meant the courts did not have the power to refuse to apply any law on constitutional grounds. The sovereignty of Canada’s Parliament was “received,” or carried over, into Canadian constitutional theory after the enactment of the British North America Act, 1867. There were some legal anomalies due to the fact that the new Canadian Parliament was still legally subordinate to the British Parliament. For example, Canadian courts were subject to review, on appeal, by the Judicial Committee of the Privy Council	in London, England. At the time, British institutions had legal paramountcy over British Dominions, including Canada. Within the British Empire in the 1920s and the 1930s, Dominion status evolved to include legal sovereignty and self-government within the new British Commonwealth. With the Statute of Westminster in 1931, Canada became fully independent in legal terms — sovereign — in relation to Great Britain. Since then, legal relations between Canada and Great Britain have been regulated by international law — the law between sovereign states — and not by constitutional law. The Constitution Act, 1982 removed the last elements of British control, such as the power to amend the constitution. In Canadian constitutional law today, the concept of sovereignty presents two distinct and different problems. The first relates to the division of authority in constitutional law-making between the federal government	and provincial governments (see Distribution of Powers). Within the respective powers allocated to them under the Constitution Act, the federal legislature and the provincial legislatures each have absolute, sovereign law-making capacity (see Peace, Order and Good Government). 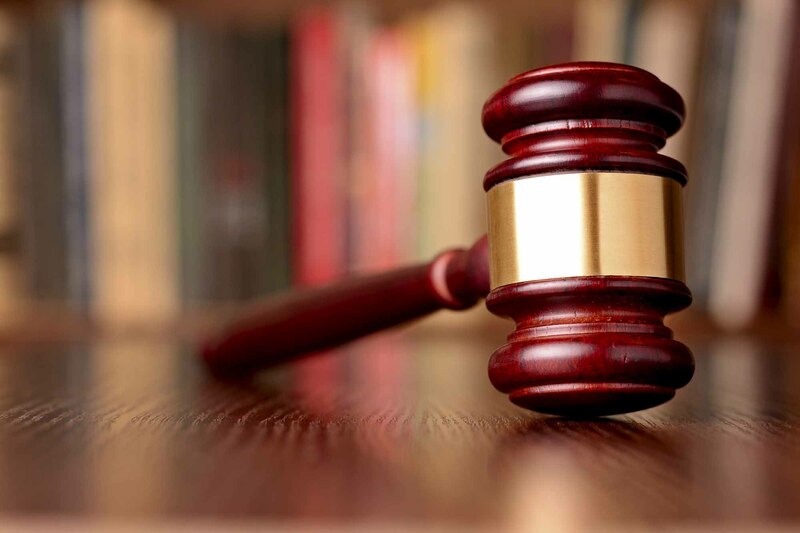 In case of conflicts over legislative jurisdiction, the courts can be called upon to arbitrate and rule on the ultimate location of sovereign power (federal or provincial, as the case may be). A second problem relates to the legal applicability and relevance of the “received” English notion of the sovereignty of Parliament. The notion of a constitution as the “supreme law of the land,” binding executive and legislative authority alike, was established in the United States’ Constitution adopted in 1787. Due to the enactment of the Canadian Charter of Rights and Freedoms in 1982, the constitutional charter now entrenches certain fundamental principles that are supposed to limit all legislatures. 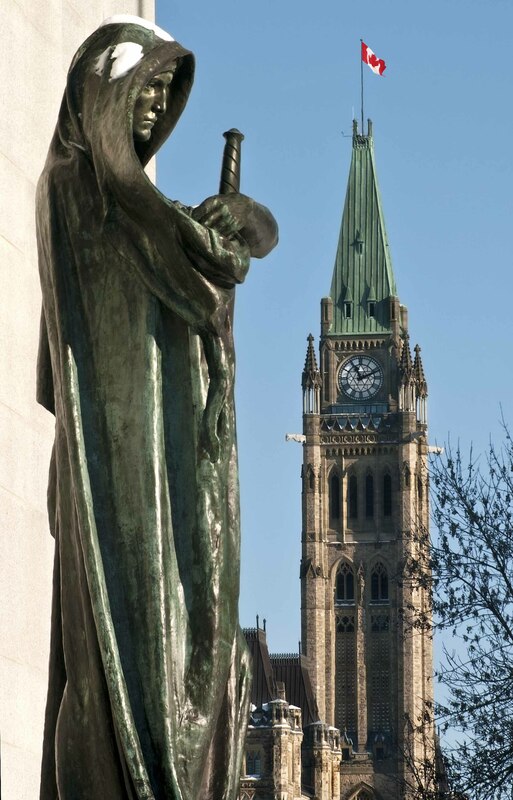 By the end of the 20th century, Canadian constitutionalism essentially rejected the “received” English concept of the sovereignty of Parliament in favour of a “received” US concept of the supremacy of the law (the constitution). In the United States, Native American (or “Indian”) tribes are recognized as “domestic, dependent, sovereign nations” with inherent rights to govern within their reservations, to make laws, to establish courts, and to enjoy immunity from external lawsuits. This doctrine of domestic sovereignty has never been applied in Canada with respect to Indigenous peoples. However, many argue that under international law the same doctrine should apply (see also Indigenous Self-Government in Canada). 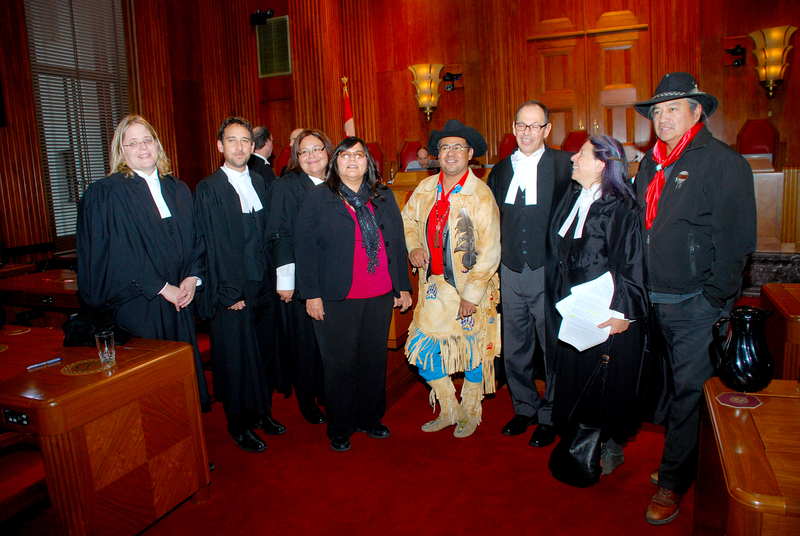 The adoption of the United Nations Declaration on the Rights of Indigenous Peoples (UNDRIP) by the United Nations Permanent Forum on Indigenous Issues in 2007 was at first opposed by Canada because of issues concerning land disputes and the declaration’s clauses about the duty to consent, which could impact resource development. UNDRIP represented two decades of work on the part of Indigenous peoples from around the world. While Canada initially supported this work, its rejection caused a ripple of unrest. In 2010, Canada joined the other Anglo-settler countries of Australia, New Zealand and the United States in endorsing the UNDRIP as an “aspirational” document. After a change in federal government, Canada signed UNDRIP in May 2016. It has yet to be seen how Canada will implement this agreement. Since the onset of the Quiet Revolution in the early 1960s, there has been a continuing debate over Quebec’s distinctive constitutional role within Canada. 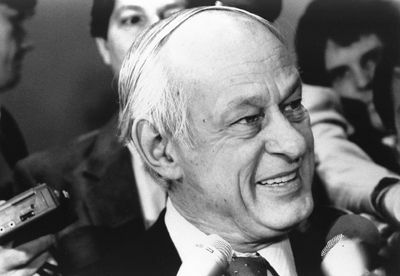 In his 1967 manifesto Option Québec (An Option for Quebec), René Lévesque	introduced the concept of sovereignty-association to describe what he saw as the end goal of Quebec separatism. The term implied the idea of an association between the Quebec and federal governments that would evolve from an agreement under international law and be limited to the economic domain. 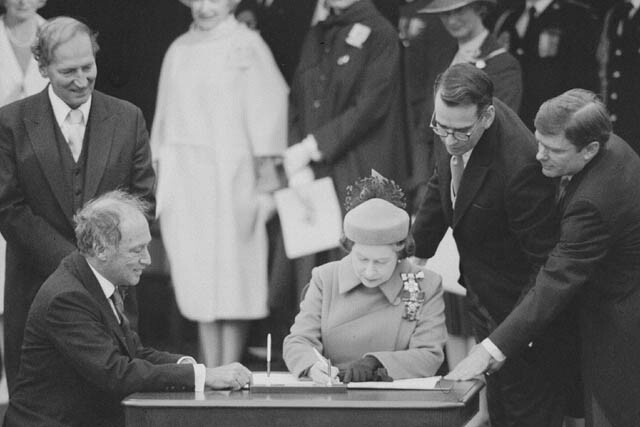 In October 1978, Lévesque, then premier of Quebec, laid out the requirements for sovereignty-association in what came to be called the White Paper on Sovereignty-Association. It called for a common monetary system	with the rest of Canada, coupled with a reorganization of the tasks of the Bank of Canada into new common institutions, including a central monetary authority. It also presupposed a joint free-trade zone and a common external tariff. It allowed for the free passage of goods and people between Quebec and Canada, and a variety of special agreements concerning jobs and immigration ( see also Quebec Immigration Policy). 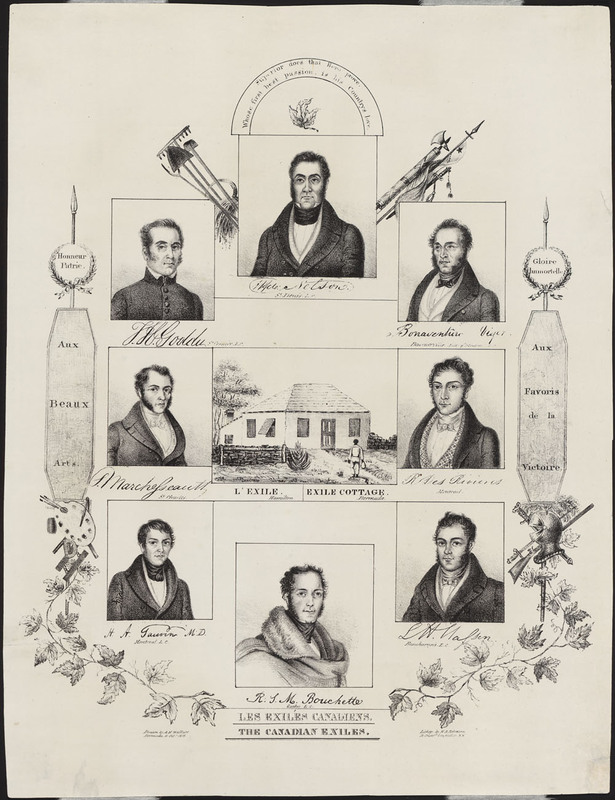 A community council, composed of an equal number of ministers from each side and presided over alternately by a Canadian and a Québécois, would settle any disputes that might arise. Sovereignty-association, in the view of the White Paper, was not an end in itself, but a means by which Quebec could freely direct its own affairs. Quebec would thus enjoy the economic advantages of the federal union and the benefits of political independence. After the unsuccessful Quebec referendum of 1980, the use of the term sovereignty-associationdeclined and the simpler term sovereignty became more common. In the Quebec referendum of 1995, the question no longer mentioned association, but instead proposed an economic and political partnership with the rest of Canada. Unlike the conditions in the 1980 referendum, in the 1995 referendum, Quebec could have agreed to sovereignty if the Yes side had won and negotiations with Canada had subsequently failed. Thus sovereignty-partnership was defined more as a form of political independence, whereas sovereignty-association meant a new agreement on Confederation. In either case, the progression from Quebec’s demands for a “special constitutional status” within the federal system to the sovereignty proposals of the failed 1980 and 1995 referendums exhibits a confusion between political goals and legal reality. 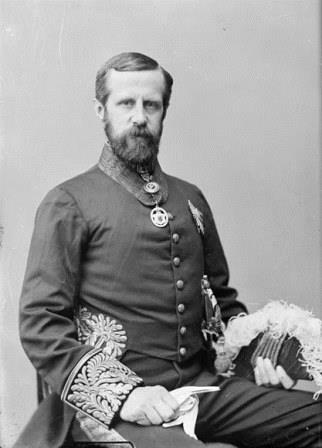 Lévesque founded the Parti Québécois. In terms of international law, sovereignty denotes the international legal personality of a state. 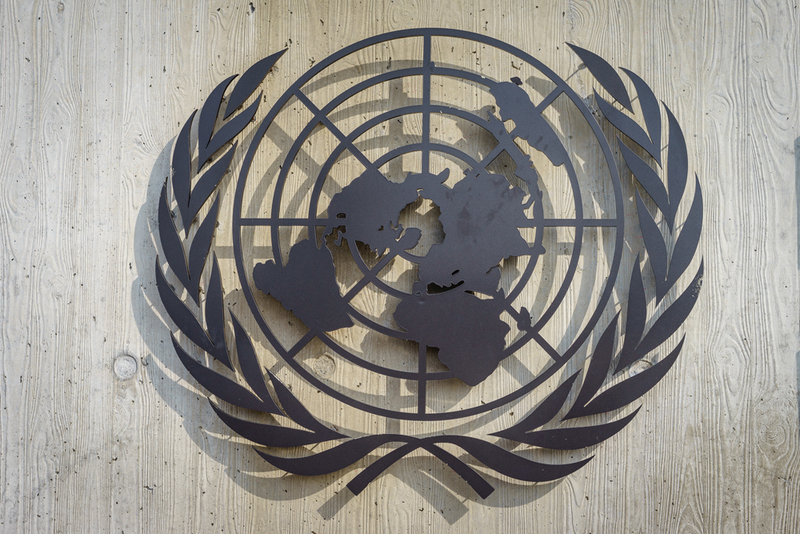 Only states are persons at the level of international law. In this context, the state’s sovereignty is expressed in: a) its legal control of territory, territorial waters and national air space, as well as its legal power to exclude other states from these domains; b) its legal power to represent and vindicate the claims and interests of its citizens with other states; and c) its own representation in international legal arenas such as the United Nations and international diplomatic conferences, and before international tribunals such as the World Court. These theories of state sovereignty in international law can be traced back to the Westphalia peace settlement of 1648, at the end of the Thirty Years War in Europe. Through this treaty, the nation state emerged as the dominant institution of international relations, displacing the medieval model in which religious entities were dominant. At the beginning of the 21st century, state sovereignty finds itself subjected to many challenges that threaten the world order. New trans-national political, social and economic actors — such as multinational corporations, international political parties, cultural or religious movements, and international terrorist organizations — have proven in some cases to be more powerful or influential than individual nation states. Yet these new actors have no legal status within international law, other than what they may wish to claim through attachment to or sponsorship by one or more nation state or national identity. We are, in this sense, in an era of transition in international relations and international law. The notion of state sovereignty is under attack and may be in a long-range decline, in both political and legal terms.